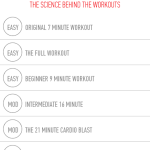 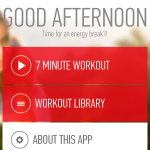 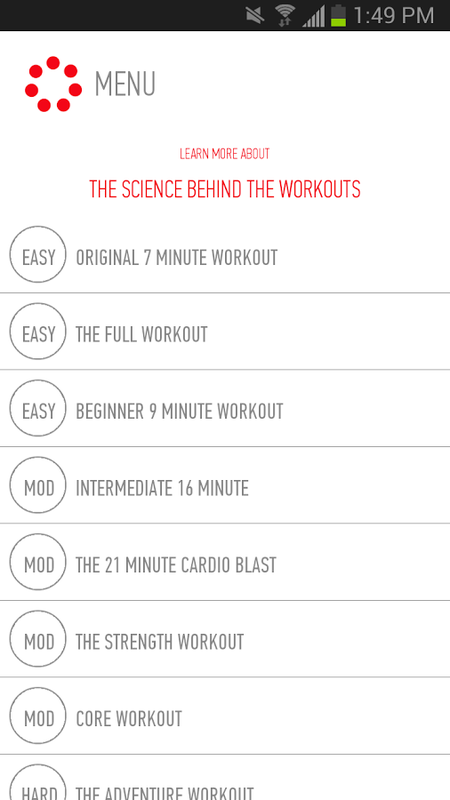 A Scientific, Personalized Fitness Experience in 7 Minute Intervals. 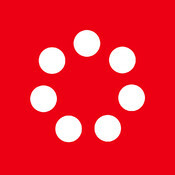 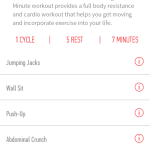 From the inventors of the viral fitness hit 7-Minute Workout and fitness experts from Johnson & Johnson comes the Official 7 Minute Workout App! 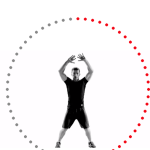 The fast, simple and scientifically proven body-weight workout that has been featured in the New York Times, on Good Morning America, and in countless other media outlets. 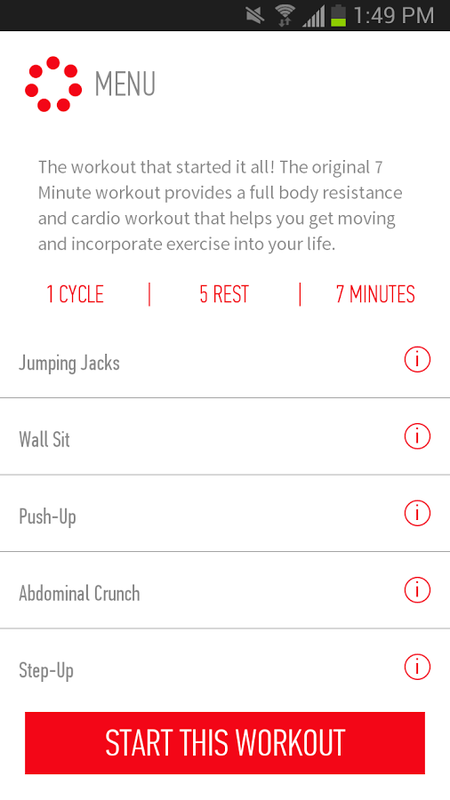 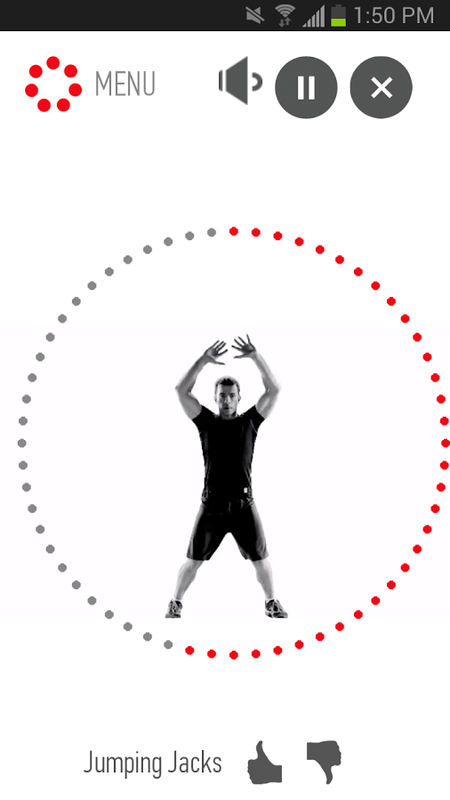 The Johnson & Johnson Official 7 Minute Workout App contains the now-famous 7-minute fitness routine that requires nothing more than a wall, a chair, and a little bit of floor space. 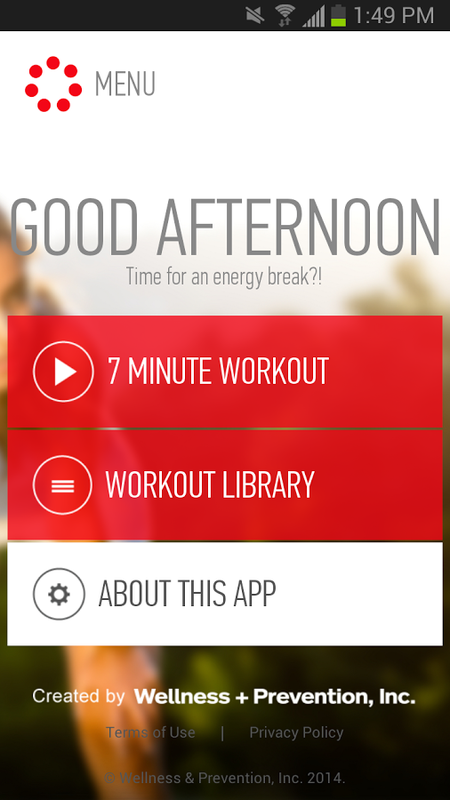 Perfect for home work outs or fitness on- the-go!